Seems like modern young people aren’t that interested in building love once and forever. But this very form of social interaction can amazingly change your existence. How? Experts from Natalydate are going to tell you right now! You feel loved. In fact, this is one of the basic human needs. Most of us are born with this lack of love and struggle to compensate it in different ways. On the other hand, almost all of us want to give love away. When you stay in a harmonious long-term relationship, these needs get satisfied. A sense stability. Some people think it is boring. However, we long for predictability to a certain degree. We want to know that everything’s gonna be all right tomorrow and success in love is essential for maintaining our calmness. There is something that stimulates your development. 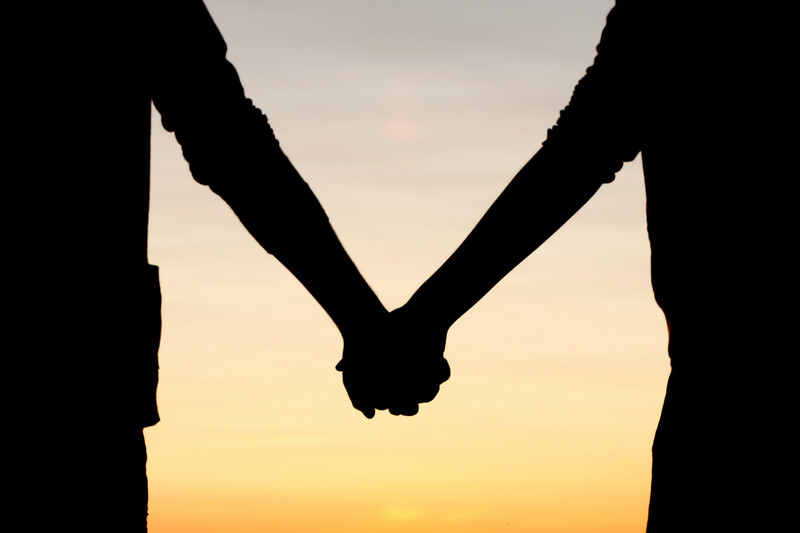 If you manage to find your soulmate, your partnership will be mutually beneficial. You will encourage each other to change for the better! Likewise, it is important to sustain your lover’s interest in you. Someone can always support you. This might be very hard to deal with the hustle and bustle of the modern world. You can triumph over many difficulties just knowing that there is a person who really cares about you. Confidence accrual. All these things above work positively – they help you realize your own worth. You know what to expect from the next day and know that you can handle multiple issues. Confidence, in its turn, is necessary to succeed in other spheres of life. Your health is more protected. First, those who maintain healthy relationships are less prone to stress that is one of the main disease triggers. Second, if you are loyal to your partner, you won’t likely catch an STD. It’s possible to economize your time and mental resources. Searches of love can be lengthy. Since you don’t have to look for another girl or boy to go out with, you can focus on other critical tasks. You can work, study, explore new areas etc. There is always a companion for you. Yes, it may be not so exciting and adventurous. But you don’t need to think where and how to spend some holidays, vacations, or just a few hours in evening. You understand the value of natural beauty. When people just date one another, they try to look their best by wearing tons of cosmetics or hiding their bodies under the layers of clothes. Seeing your beloved one every day, you learn to praise her/his pure addictiveness. You learn to deal with problems and reach compromises. Sharing your personal space with somebody else is not always pleasant. Problematic situations happen but your ability to prevent them grows day by day. You can share your daily routine and make it fun. Housework isn’t the greatest thing in the world yet there is a way to make it entertaining. You don’t have to carry your load on your own! Experience gaining. Whether there are good or bad moments in your love life, you two learn from those. Even though your relationship might end for some reason, you will become wiser and stronger. It’s easier for you to distinguish what really matters. Dating is full of mystery and anticipation, that’s true. But it is also full of trivial stuff like stupid questions, banal seduction techniques, and unsuccessful meetups. In a stable relationship, you stick to deeper materials. You can do nothing together but keep it meaningful. As a strong couple, you tend to spend more and more time by doing nothing and enjoy this! You can just be yourself. No need to wear a mask and pretend to be someone you aren’t if there is the right person by your side. Isn’t it splendid? !